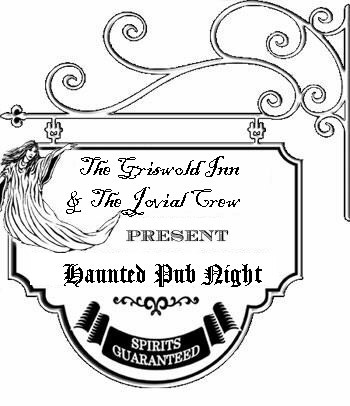 Monday – 31st of October – will be our Jovial Crew Halloween night! Always the best way to raise your spirits!! It would be horrible should you attend without proper attire so come properly costumed! SPREAD THE WORD!!! ALSO – The Essex Halloween parade of little ghouls will start about sundown… Main Street will be shut down during this time for about half an hour or so – plan accordingly! I think it quite the fun so come down early to see it before joining us in the taproom! This entry was posted in Uncategorized on 25/10/2016 by JosMorn. It’s Monday night at the ol’ Griswold Inn! This entry was posted in Uncategorized on 18/10/2016 by JosMorn. 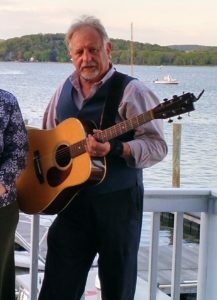 While Rick will mark another birthday at the end of this week, and we would celebrate that the following Monday, the man will be away that very Gris night and SO we shall recognize his annual on tomorrow night! Come down and see it for yourself! This entry was posted in Uncategorized on 16/10/2016 by JosMorn. This entry was posted in Uncategorized on 03/10/2016 by JosMorn.